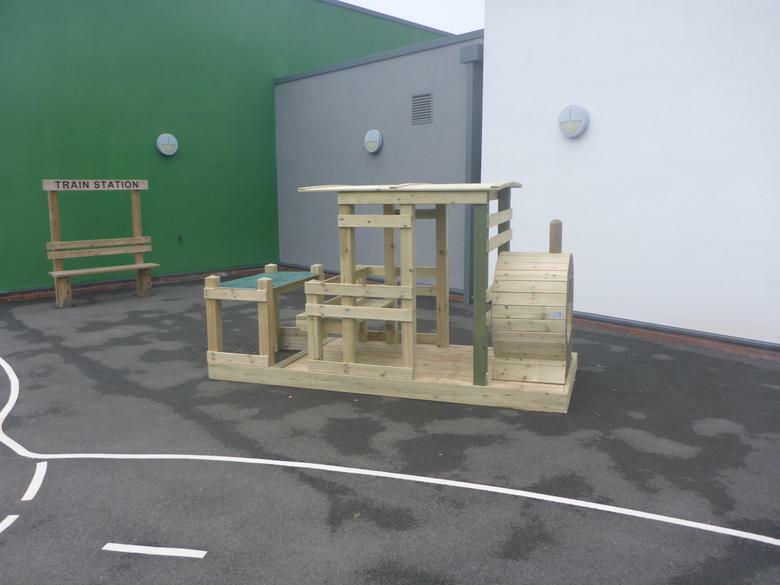 All aboard the Ashmount Express! 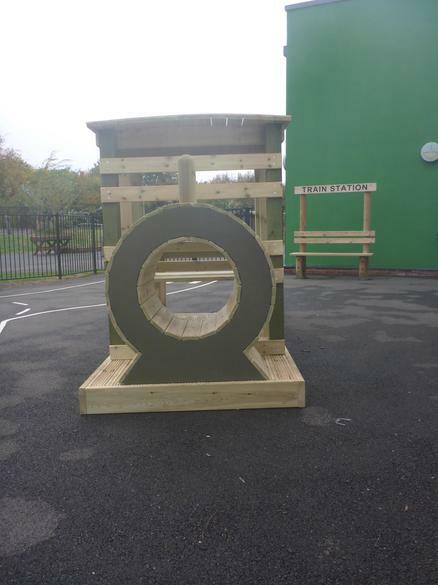 We are pleased to announce that the latest phase of our playground developments - a wooden train - was installed on Friday 12th October 2018 by Leicestershire company Red Monkey. 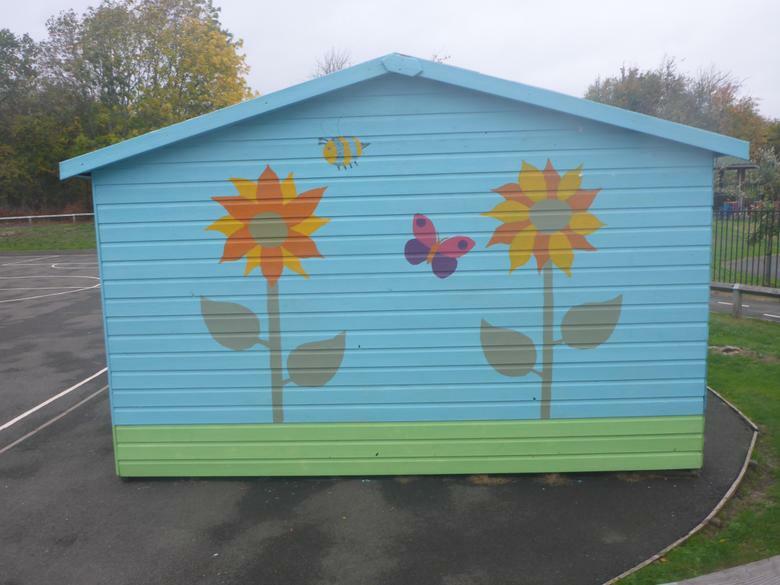 We hope that the new train will give our students more opportunities to engage in role play and interactive games together during break and lunch times. 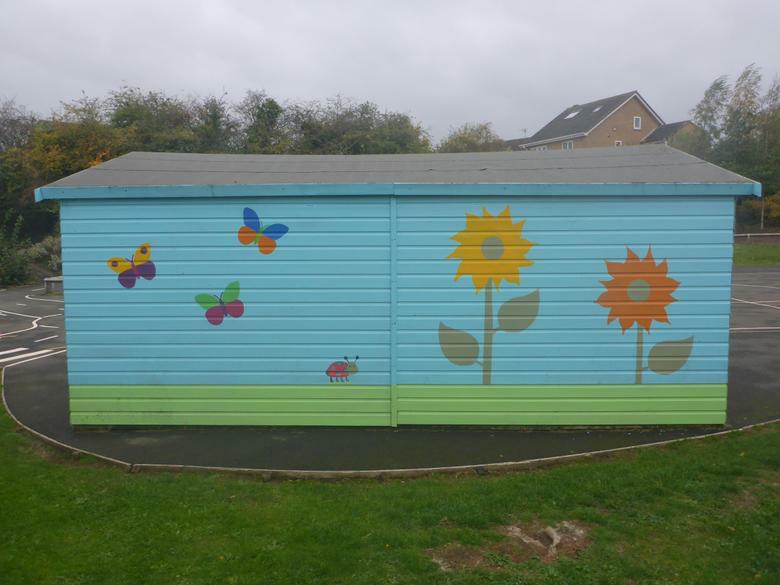 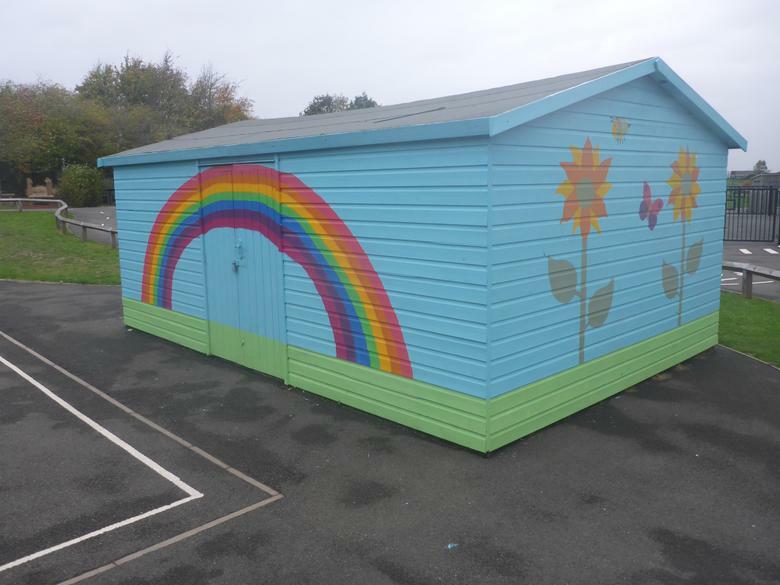 Special thanks to members of our Primary Department who have recently painted our playground equipment shed too.